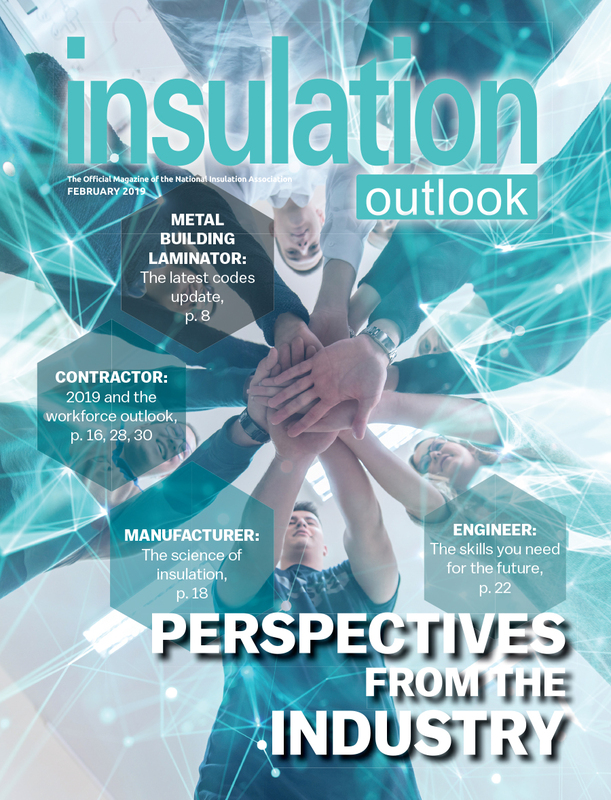 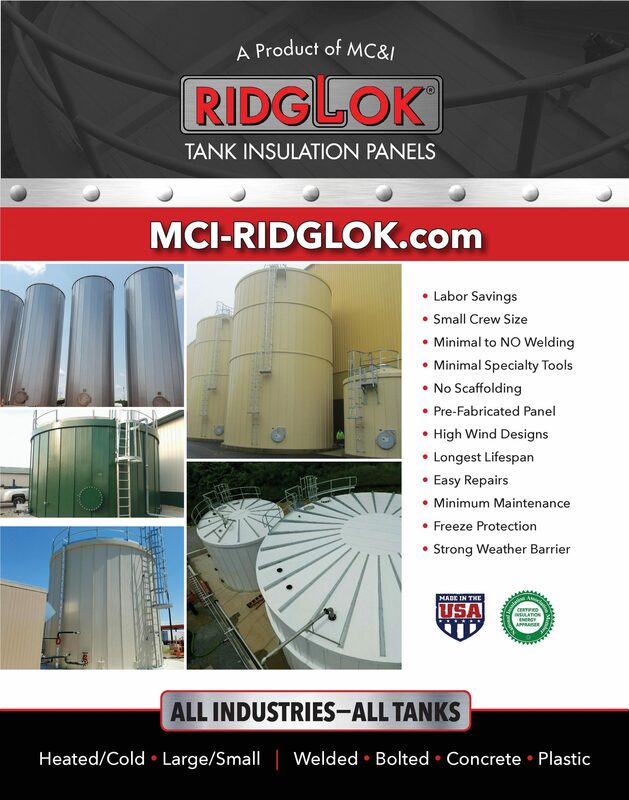 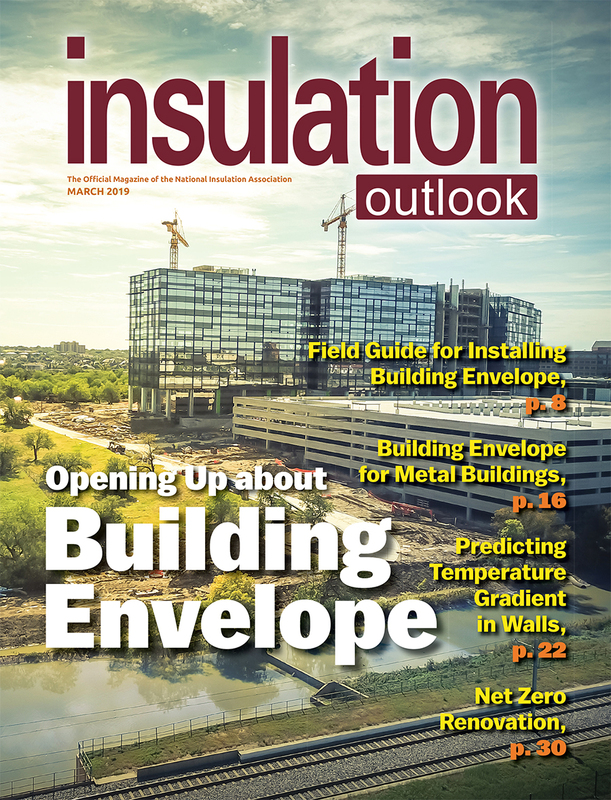 An award-winning publication, Insulation Outlook® is the only international magazine devoted exclusively to industrial and commercial insulation applications, products, and materials. 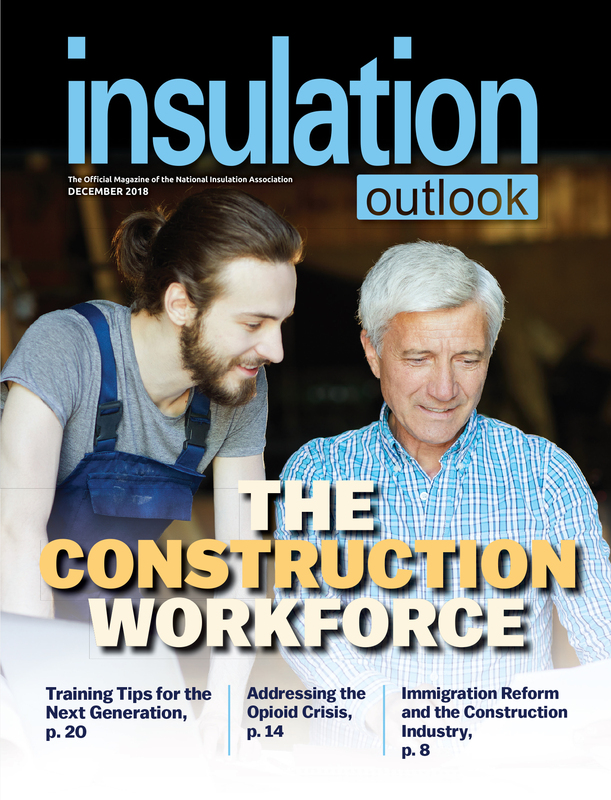 It is free for our target audience for of engineers, specifiers, mechanical contractors, and insulation end users. 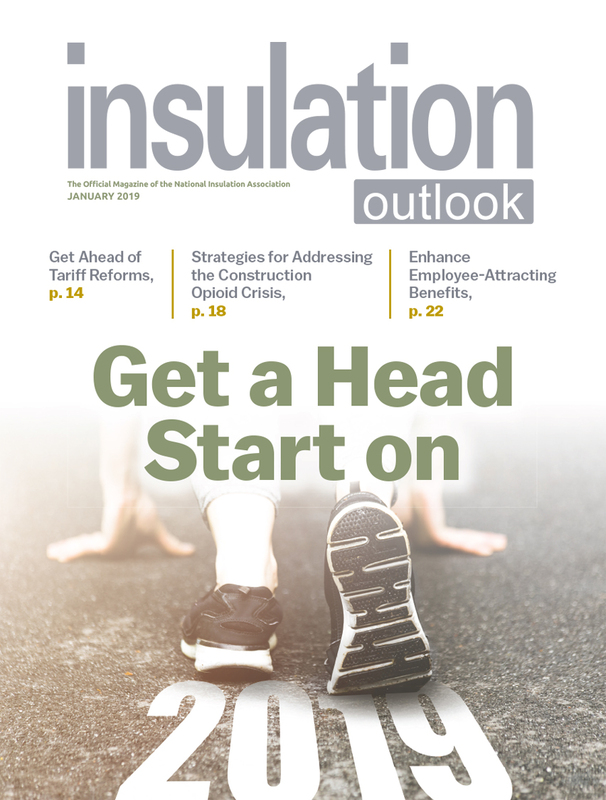 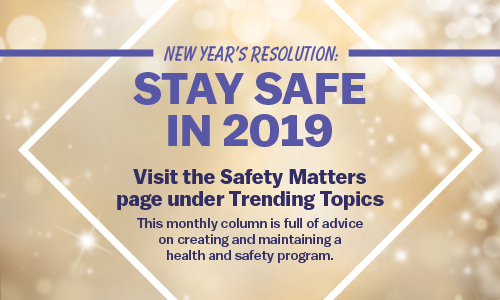 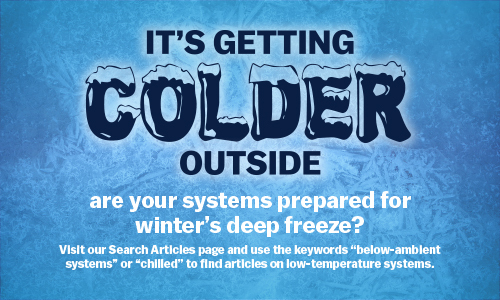 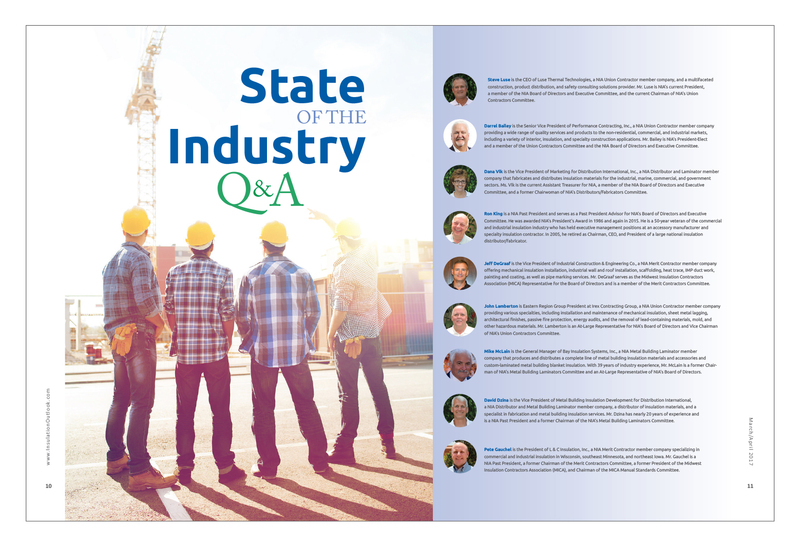 Insulation Outlook® magazine is mailed on the first of each month and articles are posted to our online about a month after print readers receive it.